INNIO today announced another significant order of Jenbacher* gas engines in China. INNIO will supply Chongqing Yuxin Energy’s Chongqing Songzao Coal Mine plant, owned by Chongqing Energy Investment Group (CQEIG), with eight of its 3.35-megawatt (MW) Jenbacher J620 gas engines for an expansion of the coal mine methane (CMM) gas-fueled power plant. The project, located approximately 150 kilometers from Chongqing City, is supporting the country’s efforts to reduce the environmental impacts of coal production. 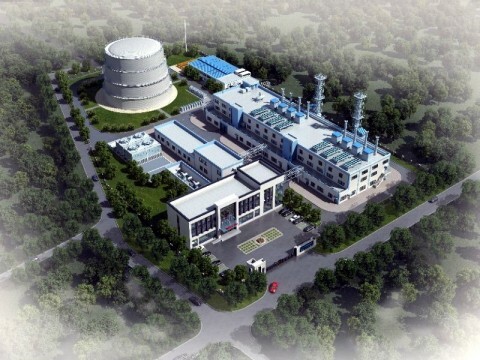 Rendering of the Chongqing Yuxin Energy's Chongqing Songzao Coal Mine plant. Copyright: Chongqing Energy Investment Group (CQEIG). * Jenbacher is a trademark. Headquartered in Jenbach, Austria, the business also has primary operations in Welland, Ontario, Canada, and Waukesha, Wisconsin, US. For more information, visit the company's website at www.innio.com. Follow INNIO on Twitter and LinkedIn.